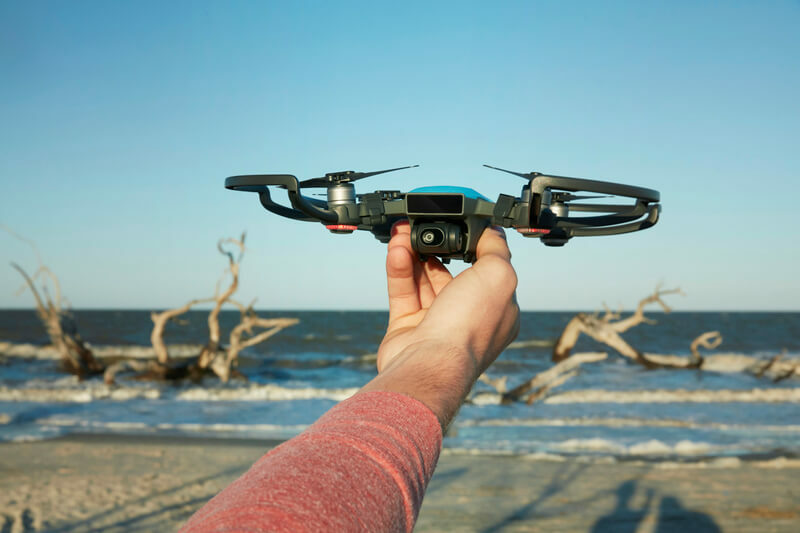 DJI, the world’s leader in civilian drones and aerial imaging technology, Wednesday launched Spark, an easy-to-use, fun-to-fly mini camera drone that lifts off from the palm of your hand to capture and share the special moments in your life on the go. The US retail price of a DJI Spark, including an aircraft, a battery, a USB charger and three pairs of propellers, is $499 USD. 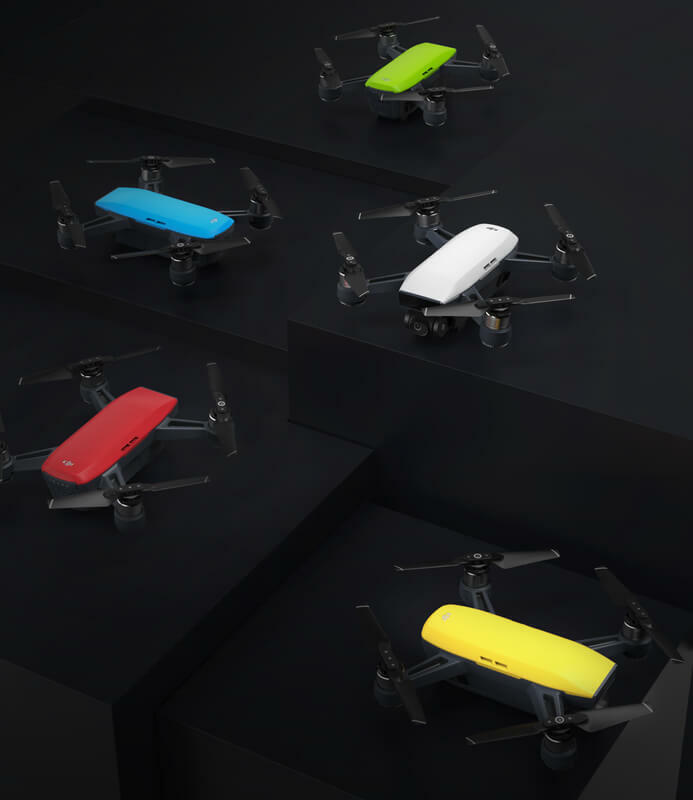 The Spark Fly More Combo includes an aircraft, two batteries, four pairs of propellers, a remote controller, propeller guards, a charging hub, a shoulder bag and all necessary cables, with a US retail price of $699 USD. Pricing and availability of other accessories for Spark will be announced at a later date.